Is Your Legacy SCADA System Secure? 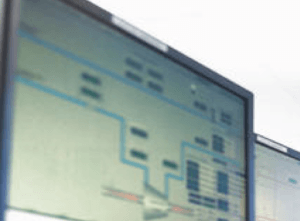 SCADA stands for Supervisory Control and Data Acquisition and is a thriving technology that has helped various industries, such as: electric utilities, telecommunications utilities, oil & gas suppliers, water/waste utilities, transportation, manufacturing, and others improve their overall control of intelligent systems. SCADA has helped them better supervise, manage, monitor, and control their critical infrastructure. For electric utilities, SCADA has played a crucial part in helping deliver reliable and safe power to its customers. Over the last few decades, implementing SCADA systems has been a forefront in the requirements for many electric utilities in allowing their power operators, engineers, management, and users' enhanced visibility with more data sets to allow for better decision making. Today, with the demand of Smart Grid (SG) and Distributed Generation (DG) becoming more popular by adding more 3rd party connections and vendor renewable resources to power utilities’ electric grid, this adds more stakeholders, users and interfaces to existing legacy SCADA systems. 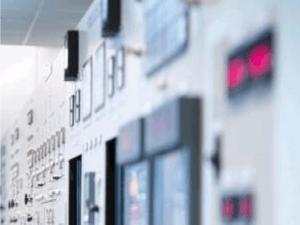 These existing or legacy SCADA systems were not manufactured to handle these new business decisions within the power sector compared to today’s newer SCADA technologies. Additionally, these older and legacy SCADA systems were not built with robust security controls in mind, since in the past the design philosophy centered more around reliability and operations rather than security. 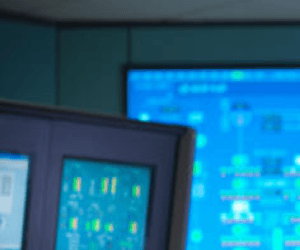 In light of the increased cyber threats facing electric utilities today, SCADA systems are one of the greatest threats. The first cyber-attack on Ukraine’s power grid in December 2015, for the most part, infiltrated a legacy SCADA system (via a spear phishing email) that allowed full access to the operation of 30 substations via remote terminal units (RTUs), ultimately de-energizing power circuit breakers that killed the power to over 250,000 users for up to six hours. The second cyber-attack against Ukraine, which happened approximately one year later, had a similar and more severe penetration but surprisingly caused fewer outages and affected less customers. At 3 Phase Associates, we recommend that all utilities and entities across multiple sectors perform a few necessary steps to improve their cybersecurity protection for SCADA systems against malicious actors. Some utilities are already ahead and leading the front in protecting their grid and critical cyber assets (CCAs). Others are in the midst of taking action now, while the remainder are behind or have simply decided to do nothing. 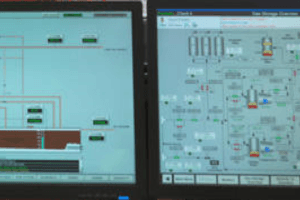 Add firewalls in front of accessing SCADA RTUs and I/O modules. Add multi-factor authentication everywhere when accessing and communicating with SCADA systems. If dial-up connectivity is kept and maintained, multi-factor authentication must be in place. 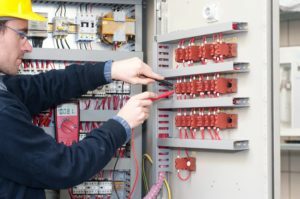 Whether you need help with securing your SCADA system or you are in the process of upgrading your SCADA system, 3 Phase Associates has qualified consultants ready to help. We can help with both Transmission & Distribution (T&D) substation modifications. Our team of expert staff can also support changes with protection & controls (P&C), protective relaying, SCADA, telecommunications, cybersecurity, project management and much more. We also offer turnkey options for design/build or engineering-procurement-construction (EPC) solutions for all your complex project needs.